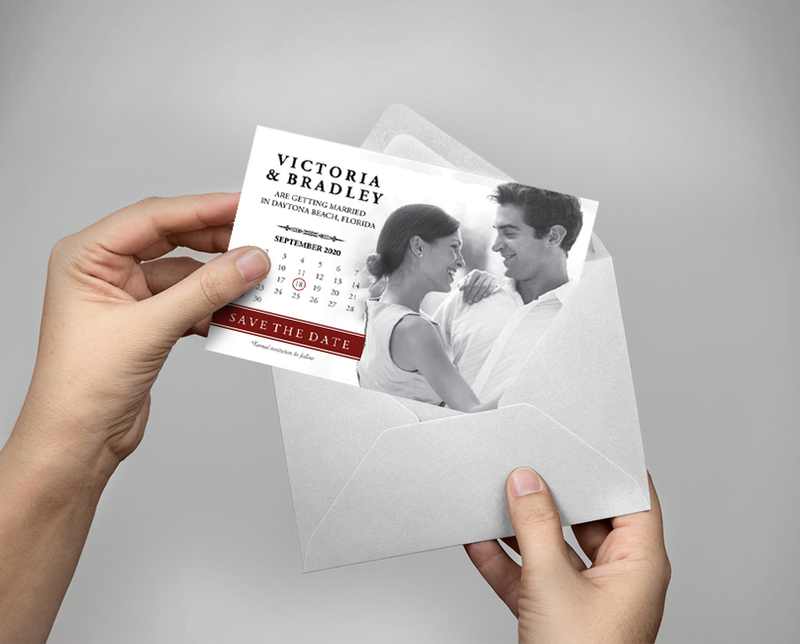 A Wedding is one of the most important occasions in your life. 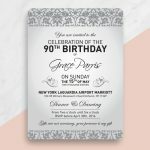 It’s an occasion where you feel like one in a million, And your wedding invitation should reflect that uniqueness. 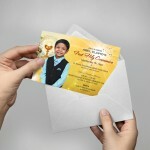 At St. Albans Digital Printing Inc. we consider it a privilege to join you in your joy of uniting with your life partner. 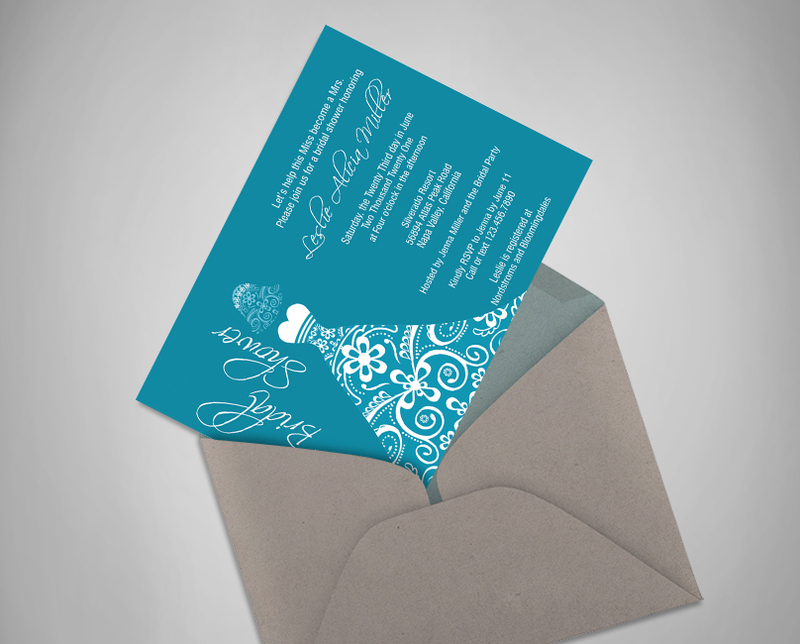 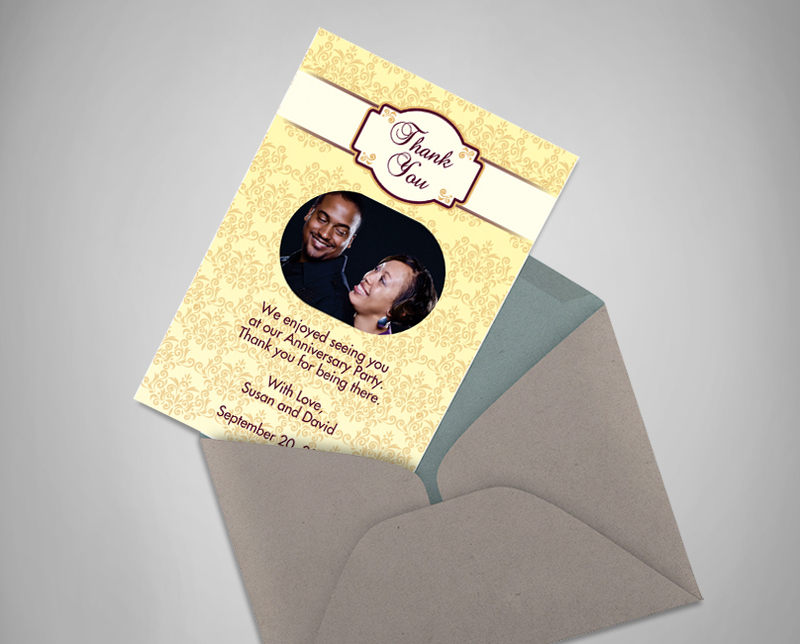 We ensure that your wedding invitation matches your style and stature. 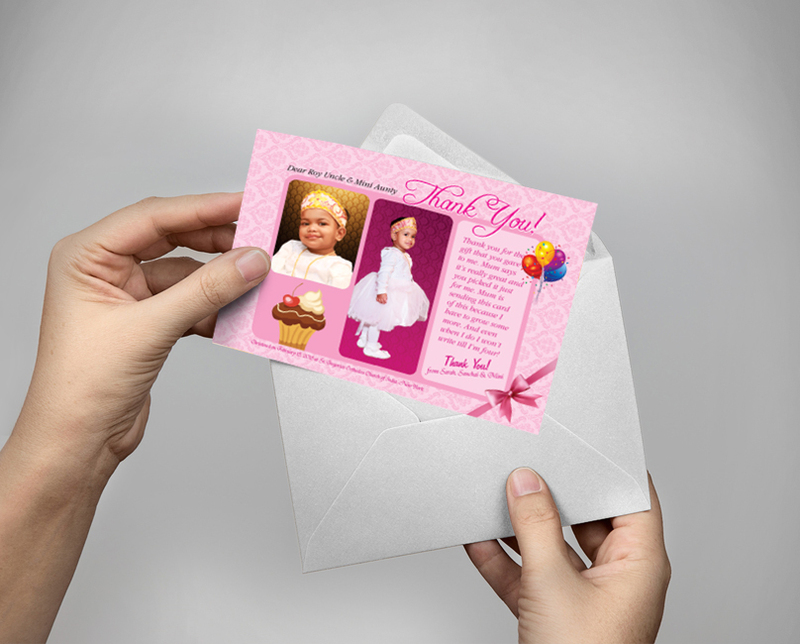 Our experience allows us to produce a wedding card that’s at the heart of everyone’s attention just like you on your big day. 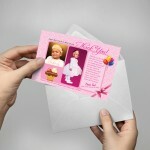 Let us also help you proclaim to the world the joy of your special occasions. 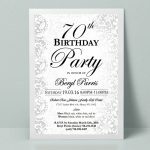 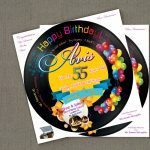 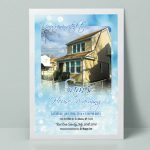 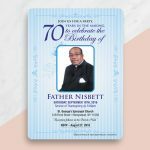 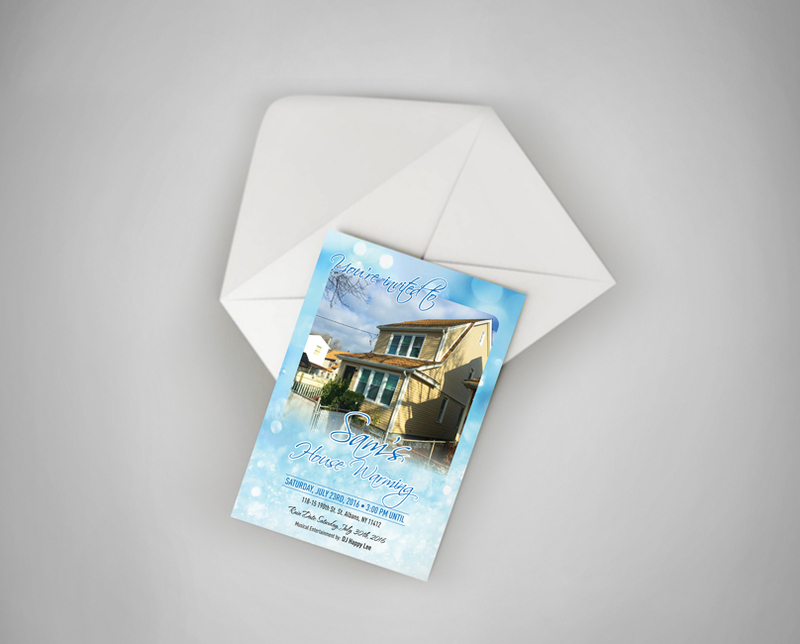 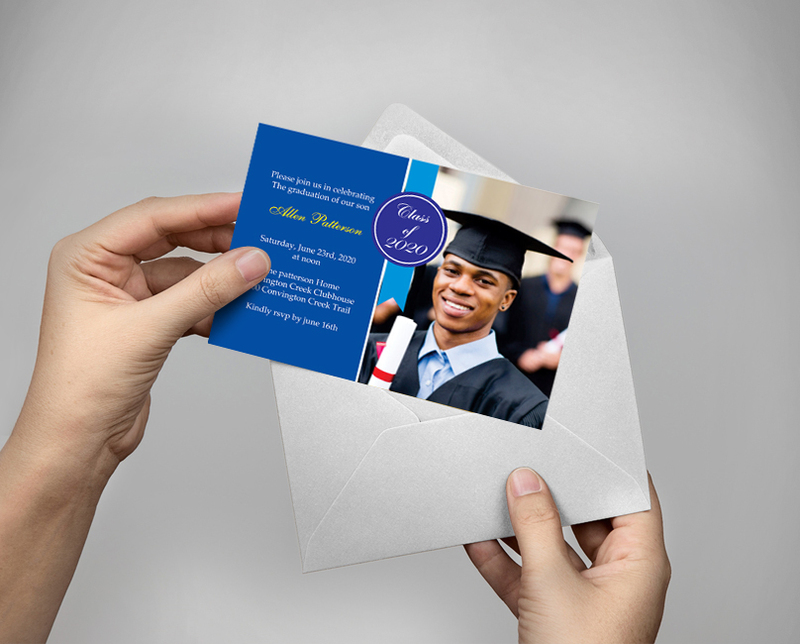 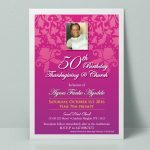 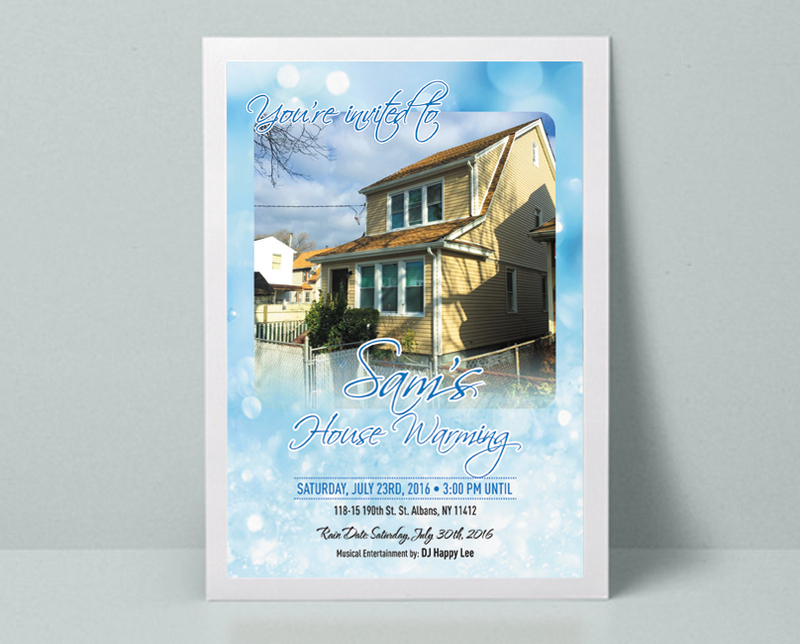 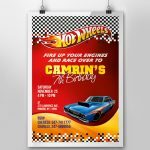 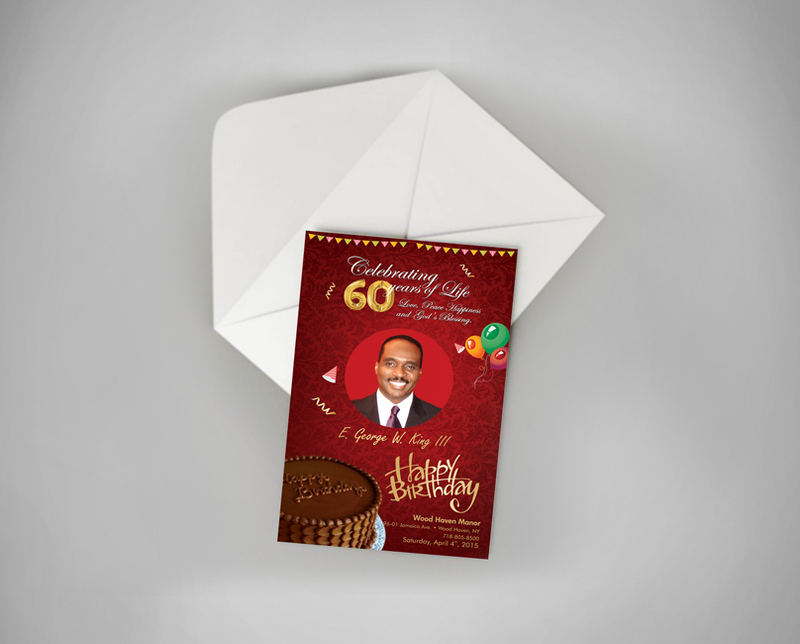 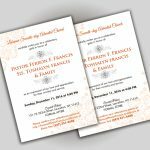 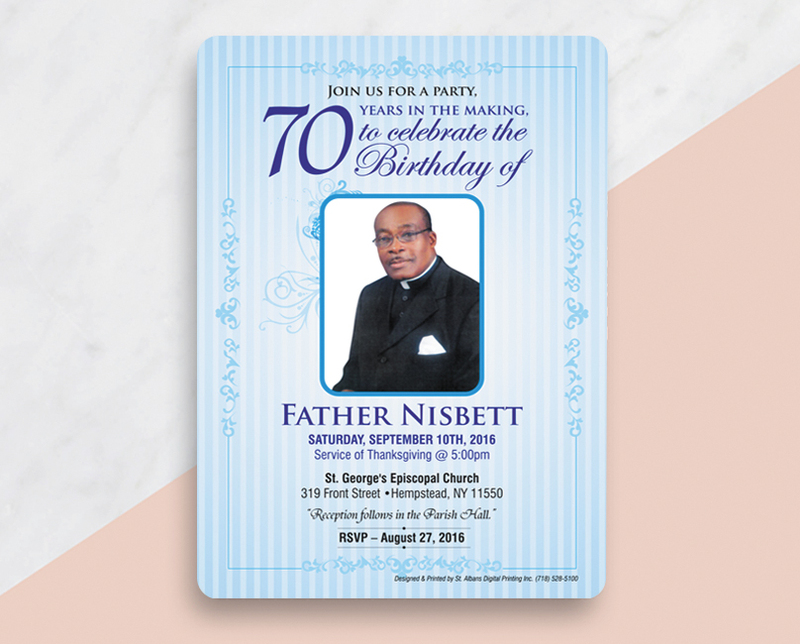 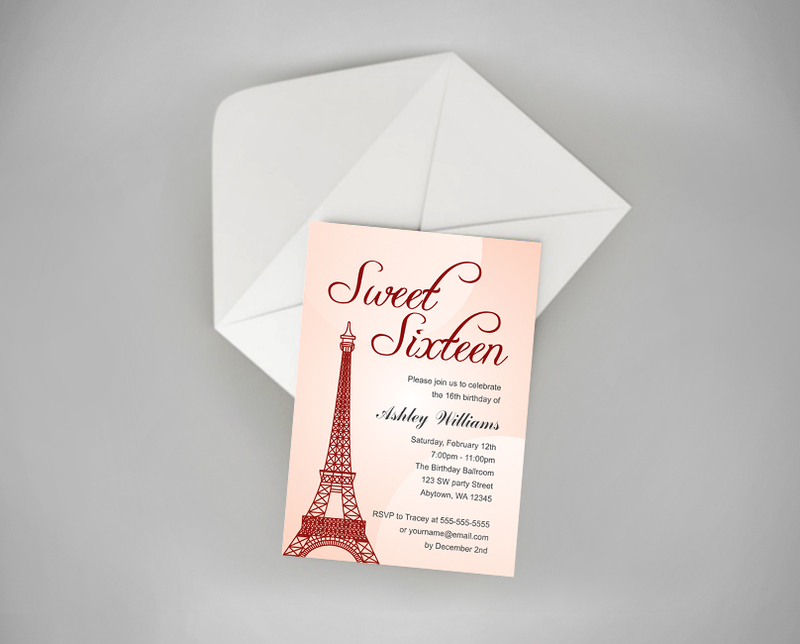 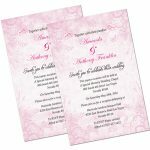 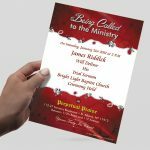 We can print any kind of social invitations like announcements, parties, save the dates, change of address cards, thank you cards, holiday greeting cards and more. 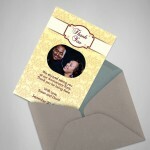 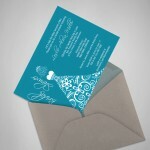 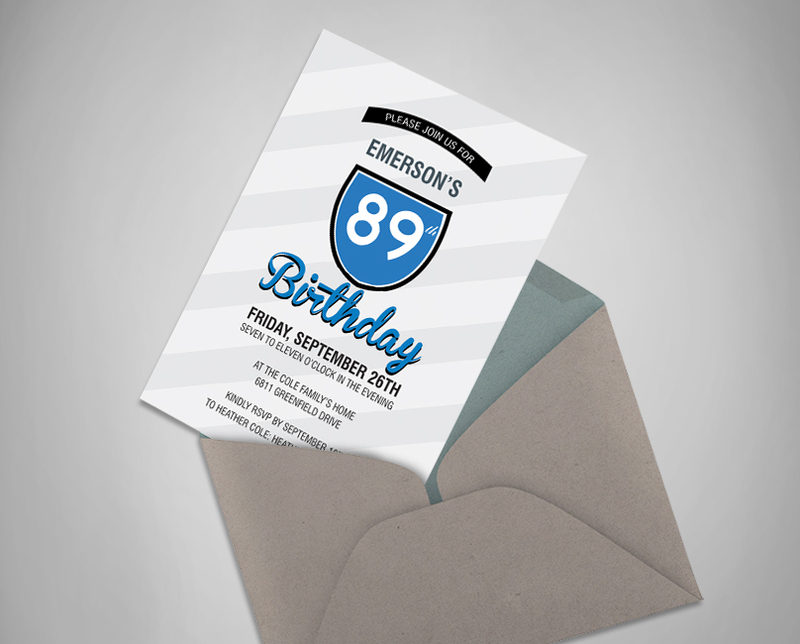 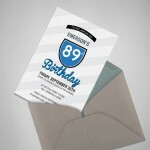 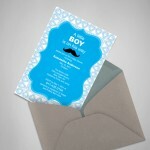 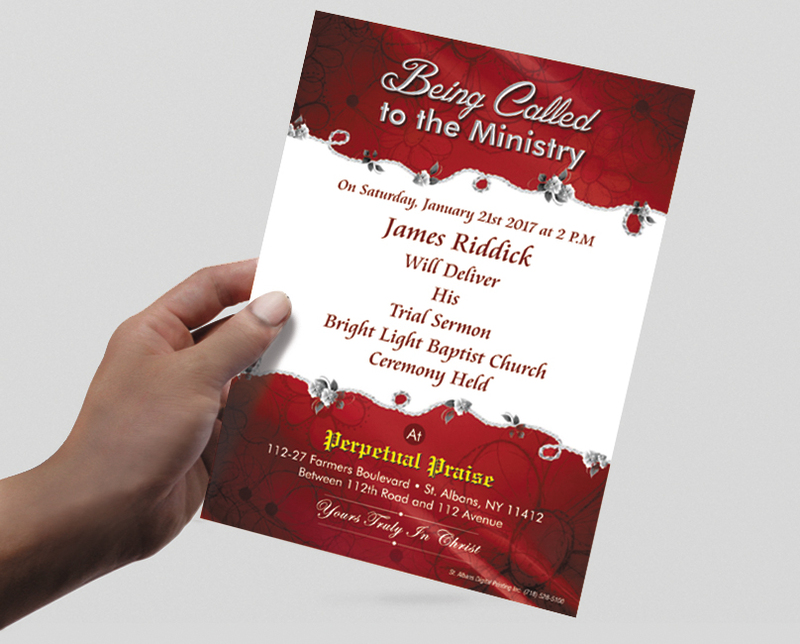 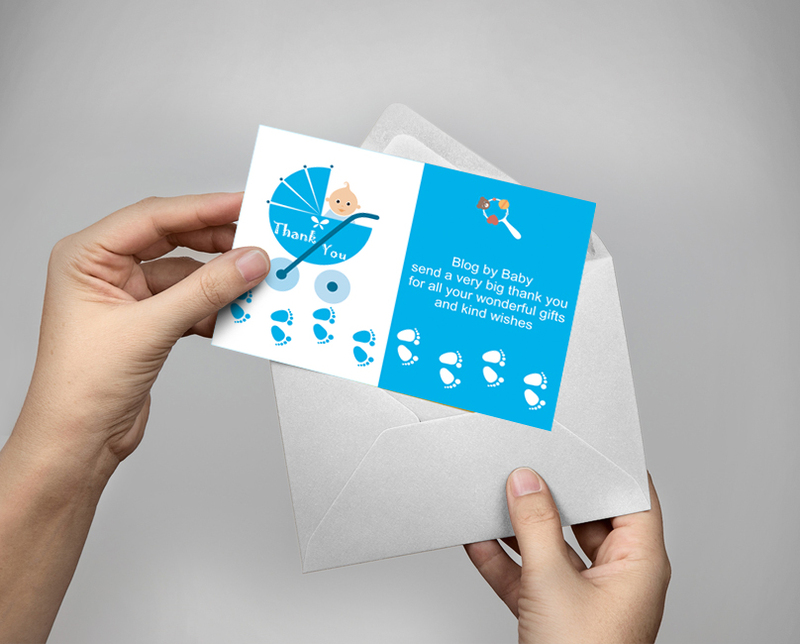 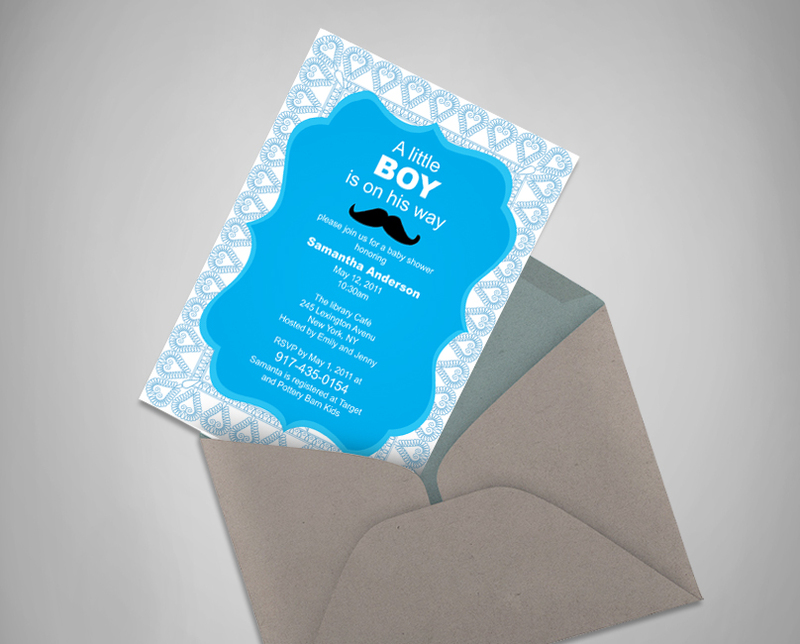 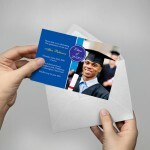 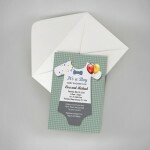 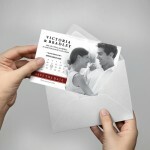 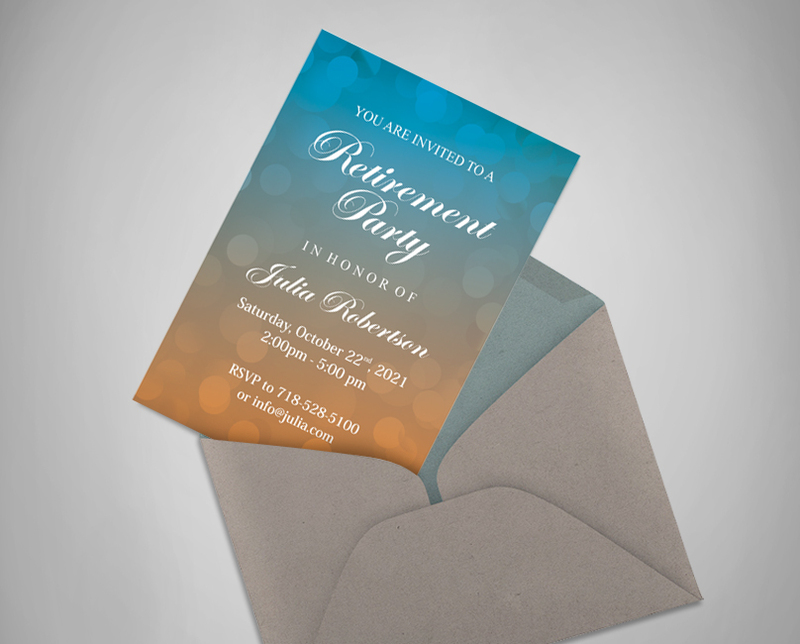 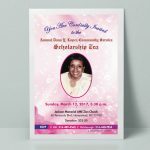 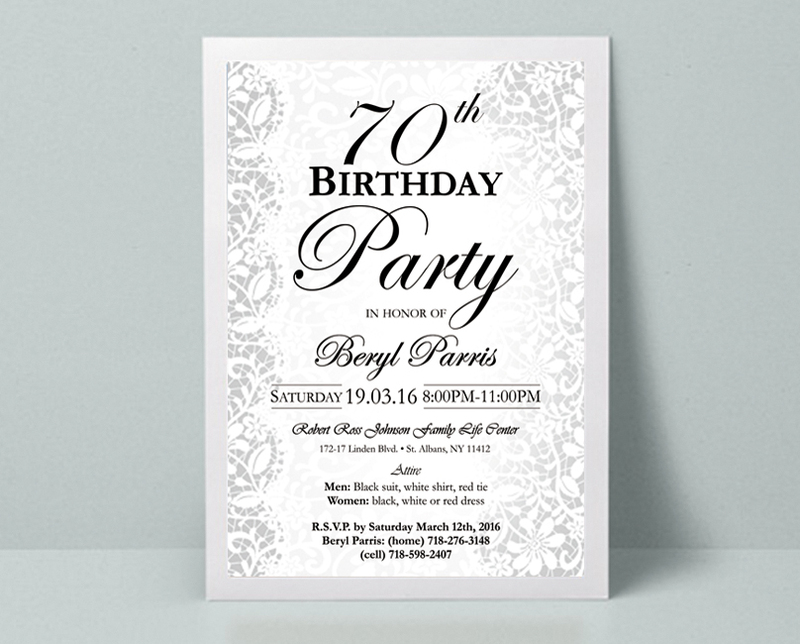 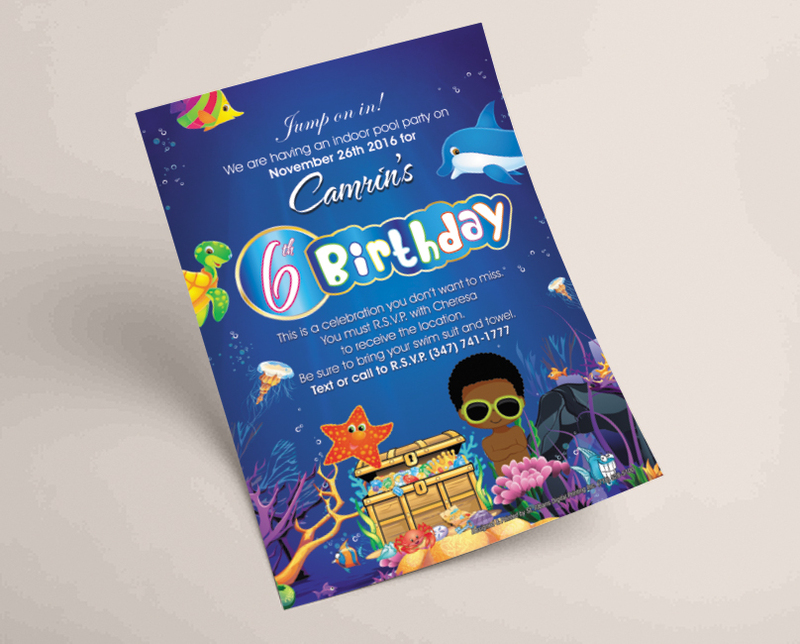 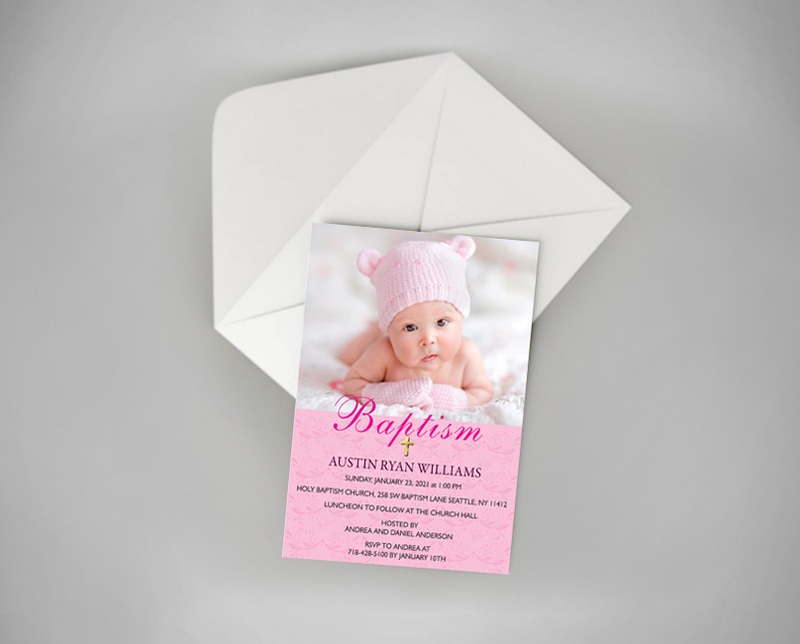 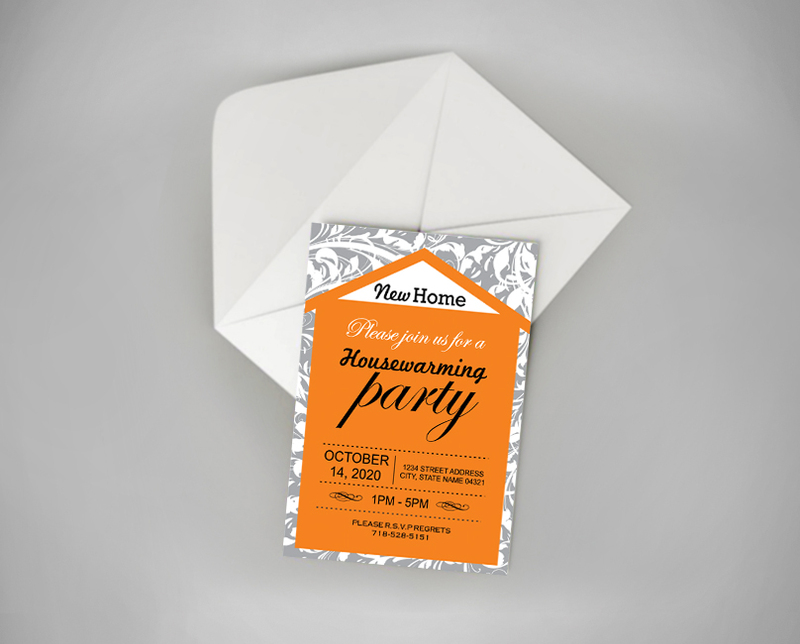 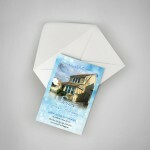 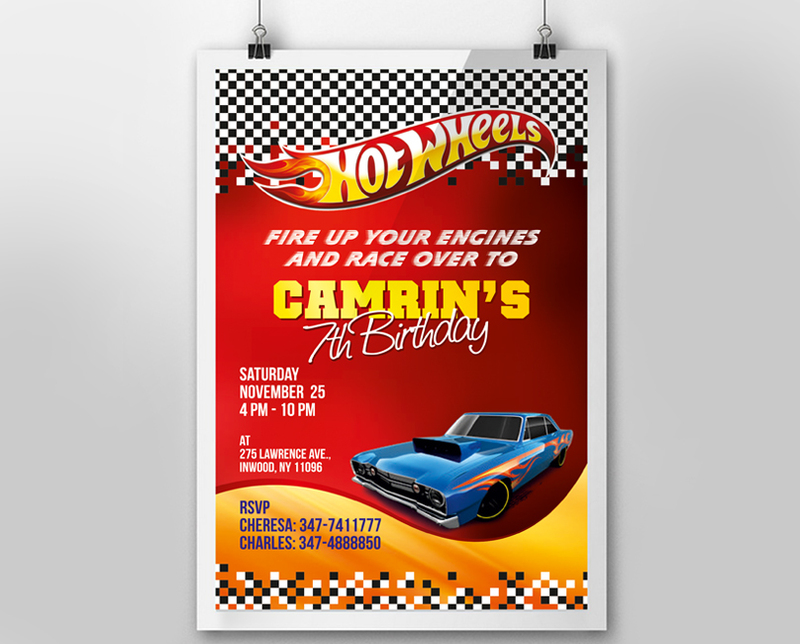 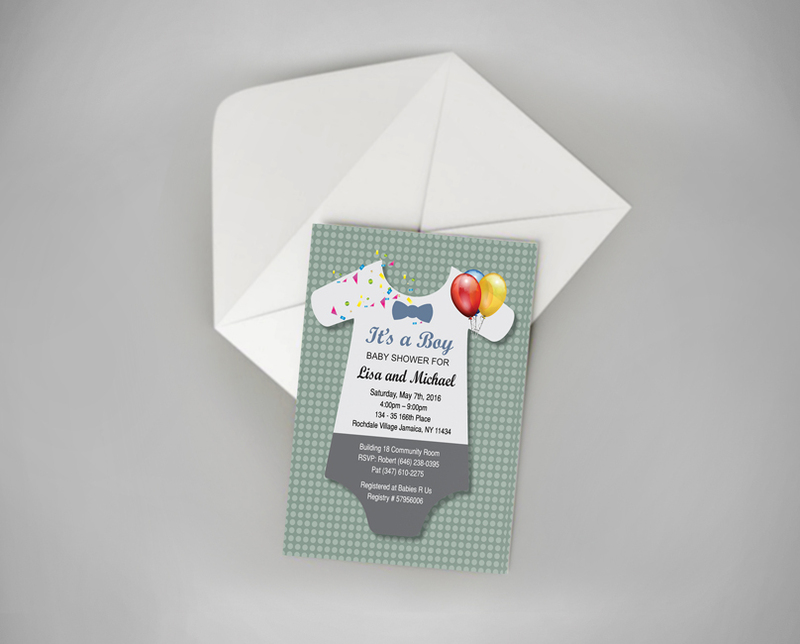 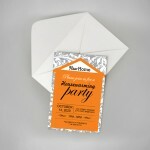 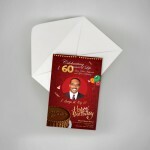 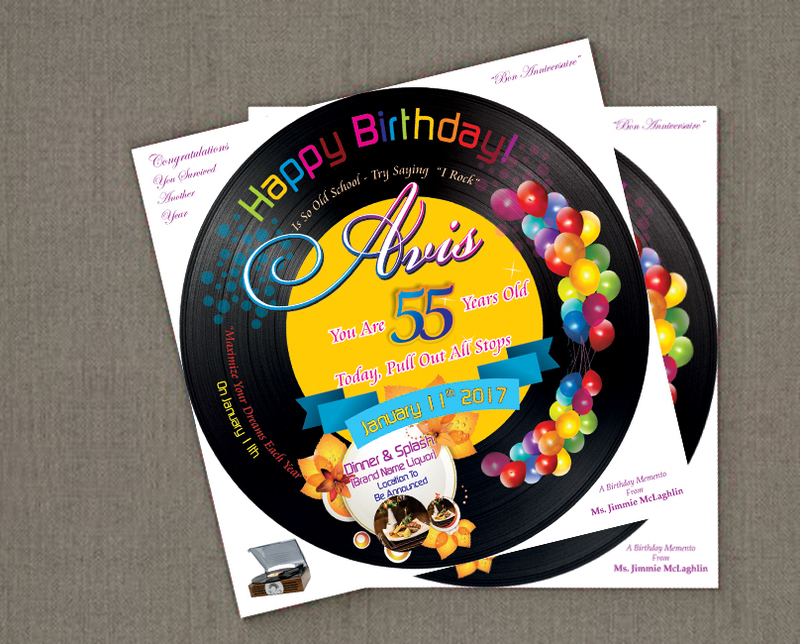 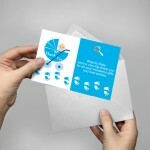 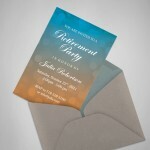 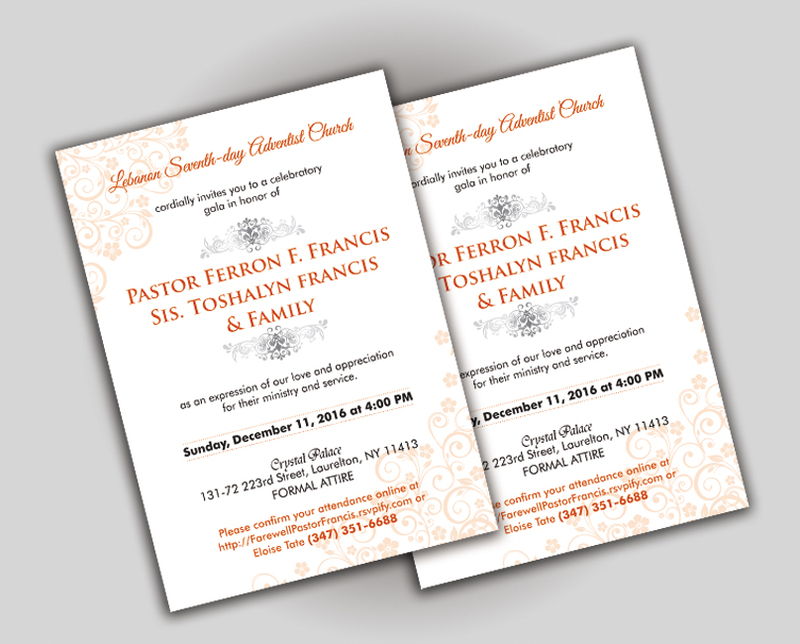 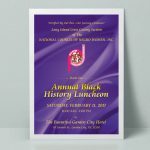 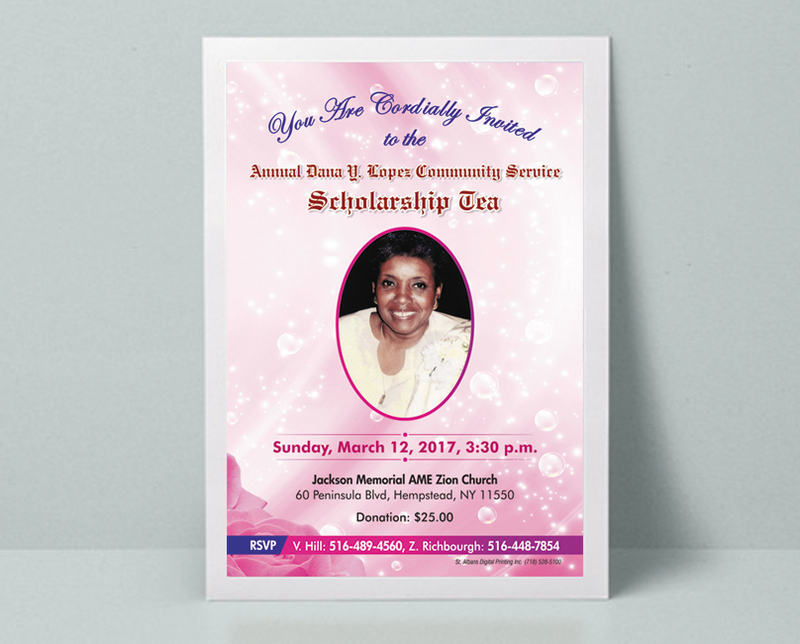 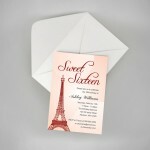 You can choose from an extensive collection of announcements and invitations for any occasion. 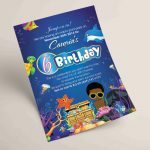 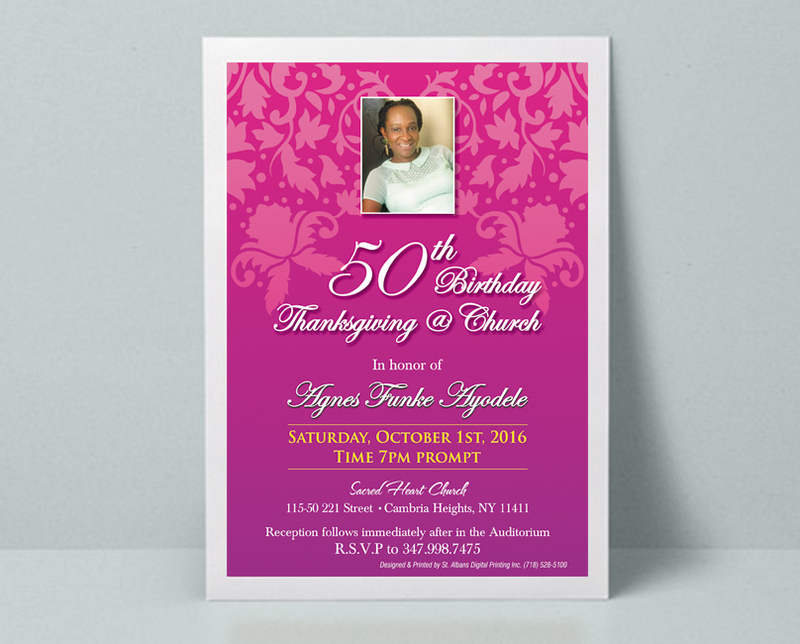 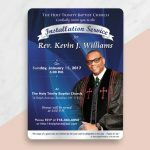 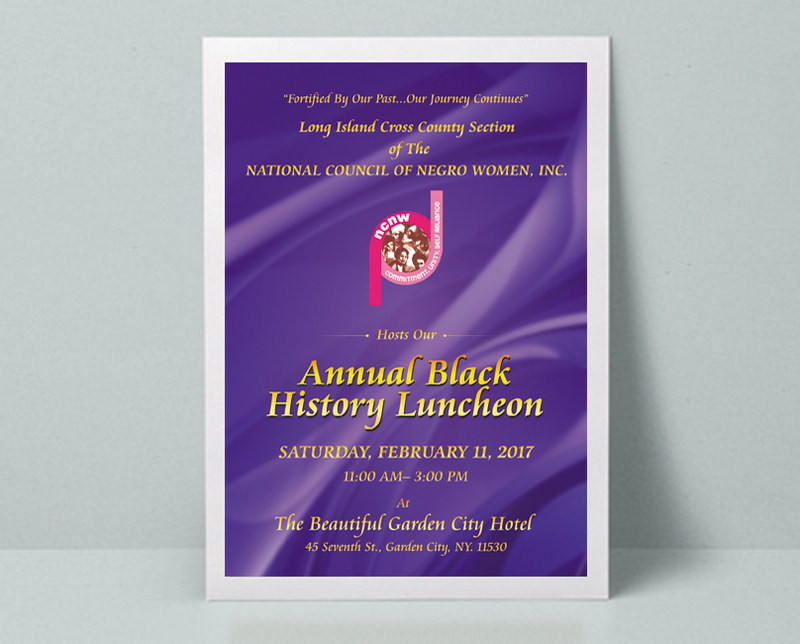 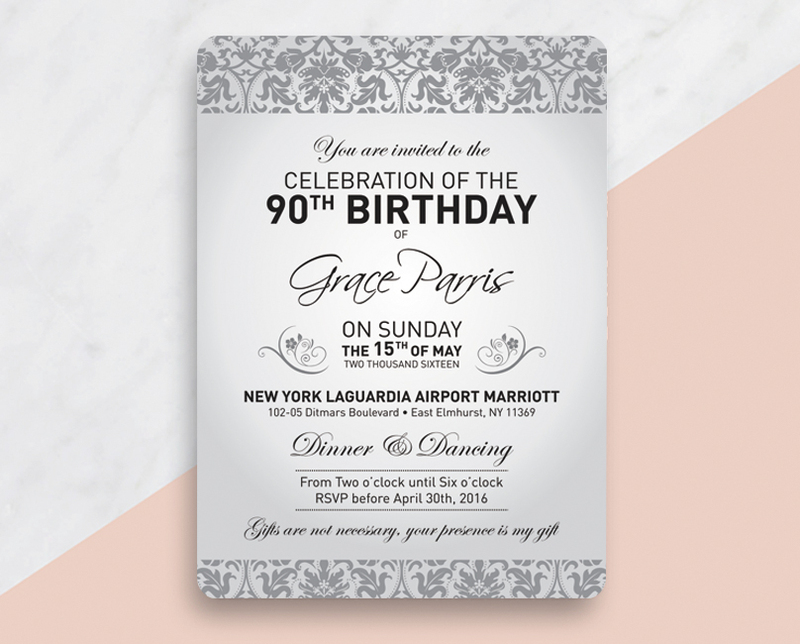 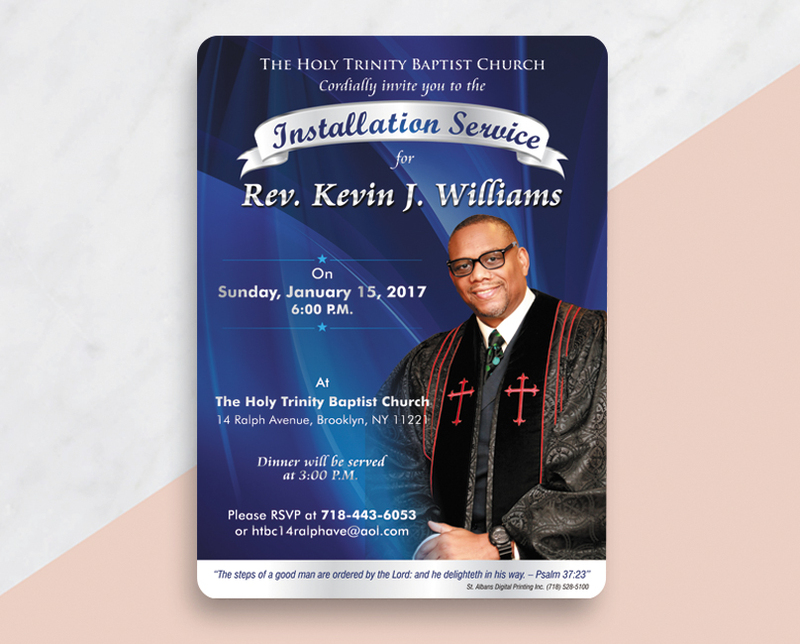 From elaborate designers to simple but elegant creations, we print invitations that best represent you, without bursting your budget. 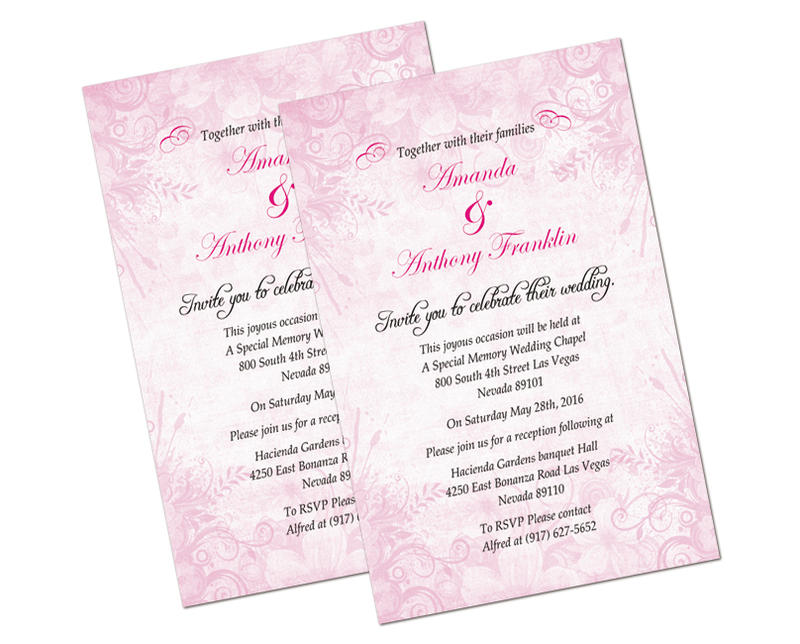 Bring your wedding vision to life with unique designs from our best designers. 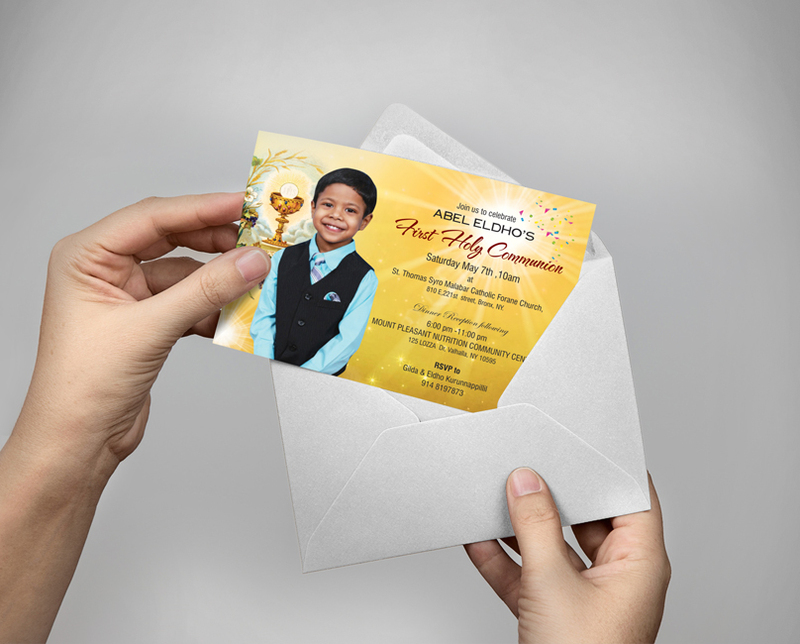 All at a price you can feel good about.